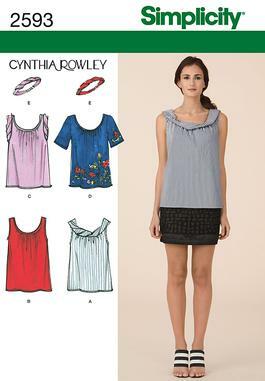 This entry was posted in Beginner, Burda, Dresses, Sewing, Shirts/Blouses, Tops, Vintage Patterns. Bookmark the permalink. Elizabeth, they look nice. Can’t wait to see some of them made up! Happy New Year and looking forward to hearing more from you in 2010!